December’s upon us, and we couldn’t be more excited to start our holiday decorating! This year, we love the idea of creating a calendar that unites the whole family in celebrating the special days of the season. Take an afternoon this week to whip up one of these customizable calendar DIYs sure to delight you and yours. Please do share the DIY holiday calendars you’re making by tagging #makeitmonday on your social platform of choice! 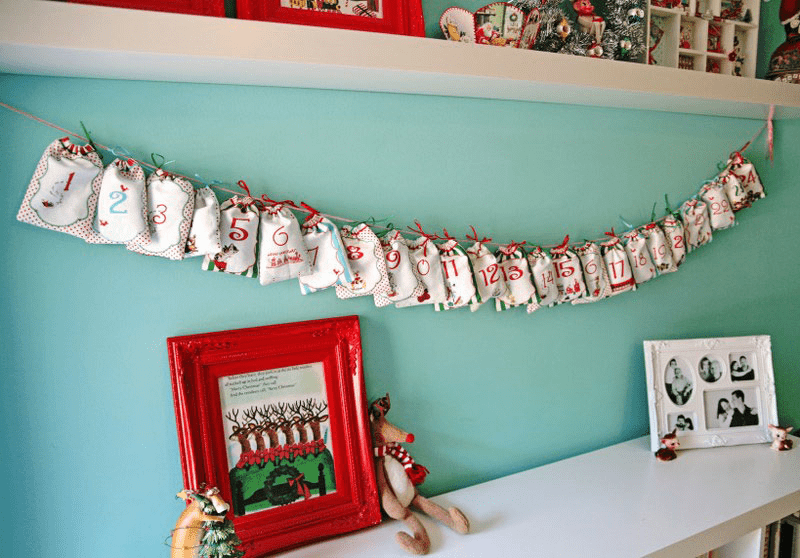 Ashlee over at My So Called Crafty Life created this DIY Drawstring Bag Advent Calendar with a complete tutorial and cut-and-sew kit on Spoonflower, to boot! Eight Nights of Surprises Wall Hanging by Creative Jewish Mom makes a lovely focal point for the family room. The X-mas Calendar design from Demigoutte on Spoonflower has everything you need to DIY your Advent calendar. 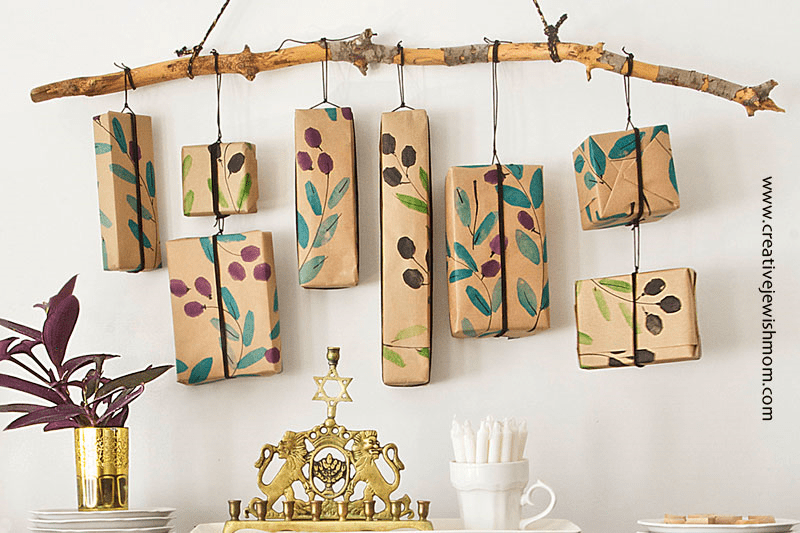 Create this Dreidel Garland by Scrumdilly-do! 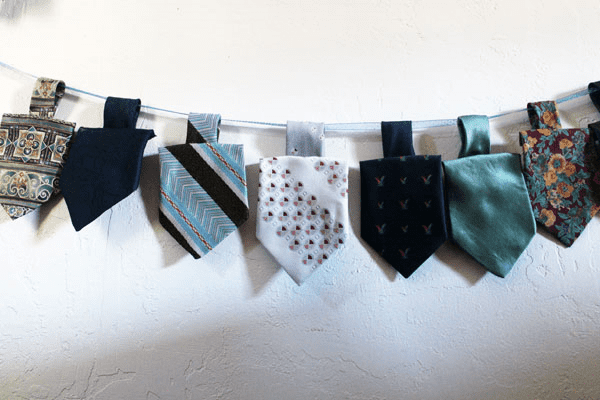 with old neck ties! 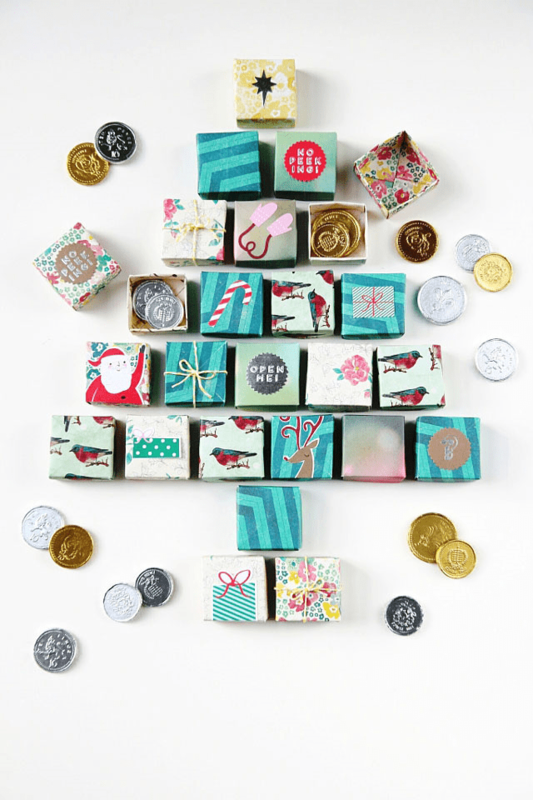 This DIY Origami Box Advent Calendar by Gathering Beauty is a great way to use any small gift wrap scraps. Mix and match these ideas to create a calendar of your very own, and please do show us what you’re creating with a #makeitmonday shout out!